Meteorology is a field requiring many sources of information, there are many more sources of information, more can be done to achieve a reliable prediction. Meteorology centers feature with many people reporting every day, with stations for measure different factors, but many times not that’s not enough and have to resort to means more vague but easier to take and more numerous. 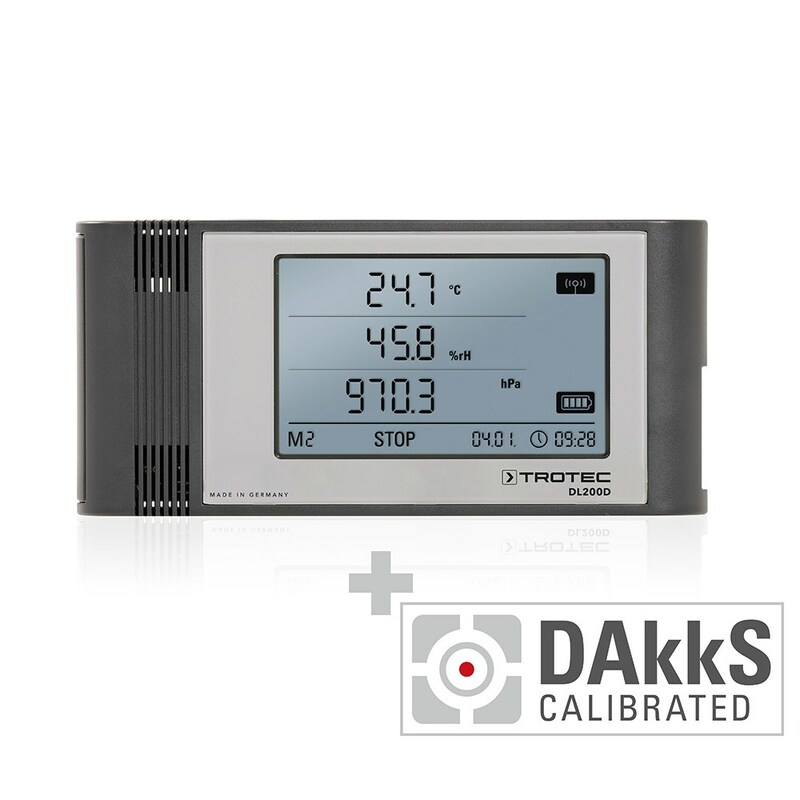 This benefits PressureNET an application that uses the underappreciated role of barometer to offer a reading of atmospheric pressure. This reading will help a little to predict pressure changes, which have strong links with the rains and the areas in which there is not a single cloud. The application only works with devices with integrated barometer, which are quite a few less than expected. To launch the application we will be measuring atmospheric pressure, to which we can add a fact about Sun, clouds or rains and the force of the wind. Application will be collecting the history of measurements without having to do them ourselves, which is interesting for those interested in meteorology. 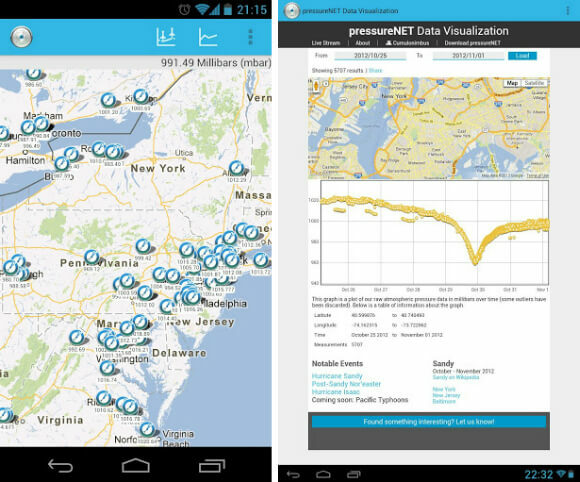 pressureNET is a global network of crowdsourced atmospheric pressure readings. This data is displayed as markers on an embedded Google map, and users can view the data graphed over time. SIT Group: What we do. Who we are.